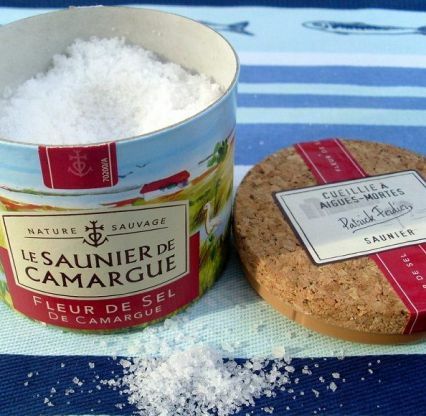 One of the finest and most reputed French sea salts. 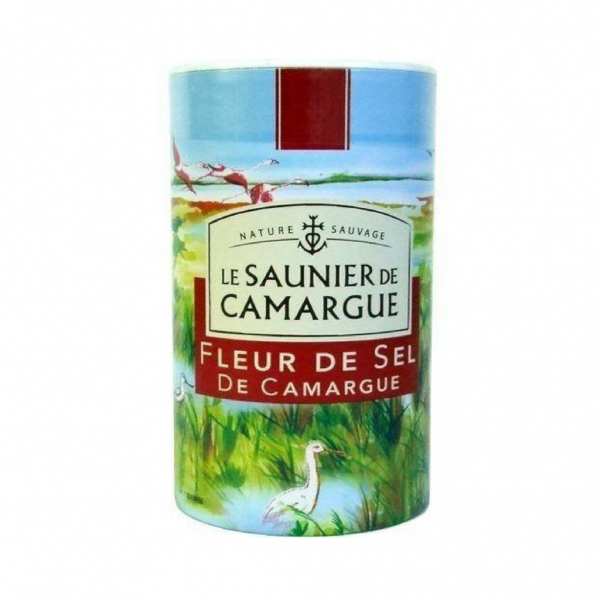 Fleur De Sel de Camargue’s ultra fine sea salt crystals are hand raked and harvested by Le Saunier de Camargue. Presented here in larger 1kg formats, which offer you best value. Sprinkle a few fleur de sel salt crystal over raw vegetables, grilled meats and fish to add a visual effect and taste dimension.